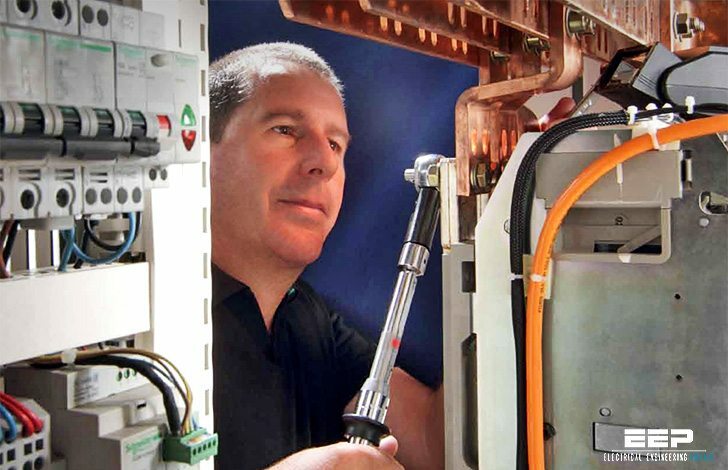 This guide presents and illustrates all the best practices to apply when building low-voltage switchboards, in compliance with IEC standards 61439-1 and -2. The application of these rules means strict compliance, not only with applicable regulations and standards, but also with manufacturers’ recommendations. 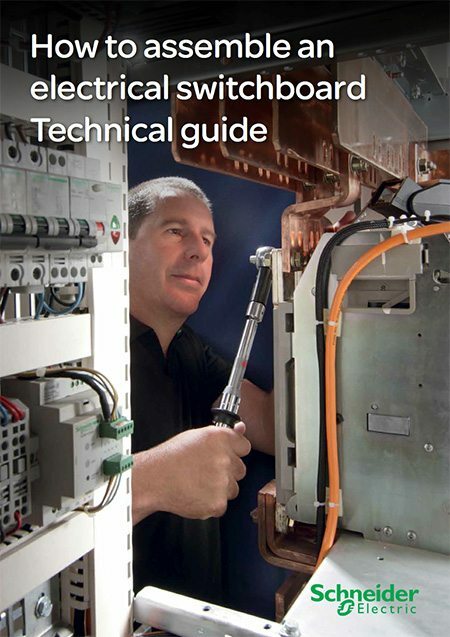 This guide has been updated to take into account recent changes to standards and the latest technological advances in switchboard assembly and installation. It draws on experience acquired by Schneider Electric and its customers over many years. It is intended for use by panelbuilders in the factory and on-site and also by design engineers to integrate design rules. It is structured according to the logical procedure for switchboard building from the receipt of components in the workshop to the transport and installation of the complete switchboard on site. 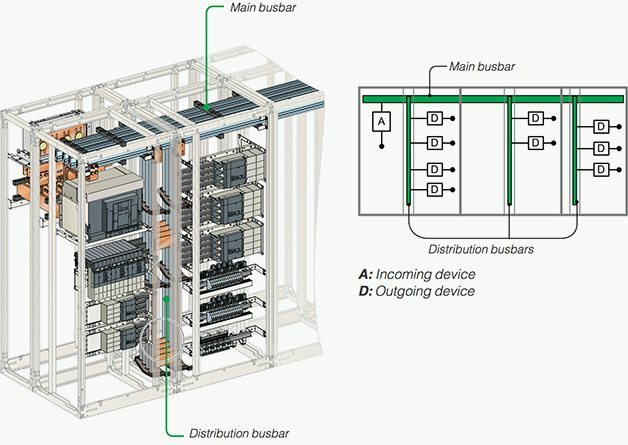 Distribution busbars connected to the main busbar. They provide power to outgoing devices. The rated current of the short-circuit: Icw. Fasten it according to good practice. Against direct contact by installing the appropriate internal partitions (forms) or by installing live parts out of reach. Against indirect contact by creating an equipotential bonding inside the switchboard (PE/PEN protective conductor and earthing of the grounding electrode conductors). 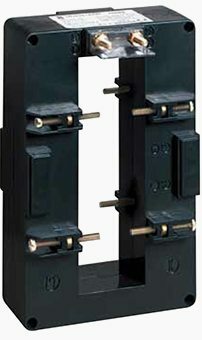 The current of a power busbar is measured using a current transformer (CT) such as a busbar passing current transformer. The main role of the current transformer is to lower the value of the current to be measured to a value that is acceptable for metering devices (usually 1 to 5 A).